The Jordan Son of Mars kick has been one of the well-accepted sneakers from Jordan Brand this year owing to the impressive make up of the shoe as well as its nice-looking colorways. 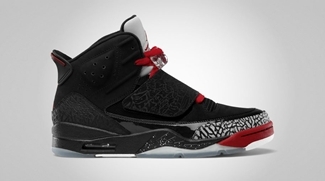 Another one has been released recently, the Black/Varsity Red – Cement Grey – White colorway, which is said to be one of the best, if not the best, colorways of the Jordan Son of Mars. These new edition features a black nubuck upper part as well as black accents on the mudguard, midsole, lining, and the heel pull tab. 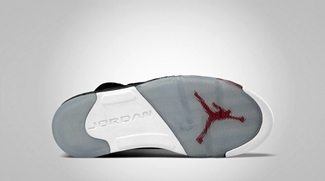 Varsity red and cement grey accents appear throughout the entire shoe that also has a transluscent rubber outsole. This one is now available so don’t dare miss it!